Archduke Franz Ferdinand and his wife are assassinated. This happened after the Archduke was assassinated. Emperor Franz Joseph declares war on Serbia. 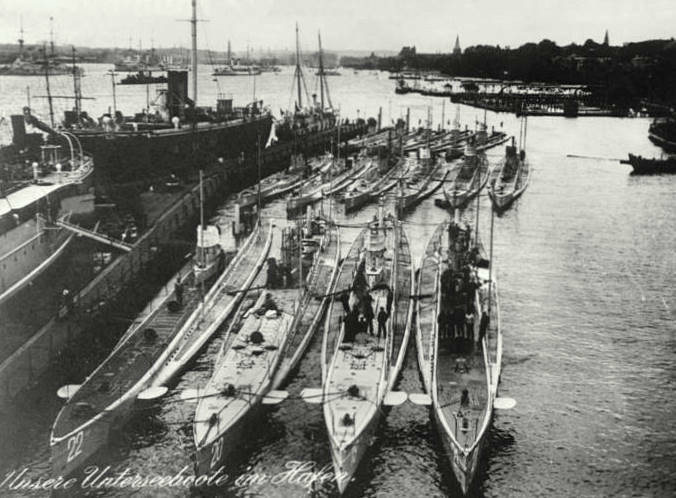 Germany declares a submarine blockade of Great Britain. Any ship approaching England is considered a legitimate target. 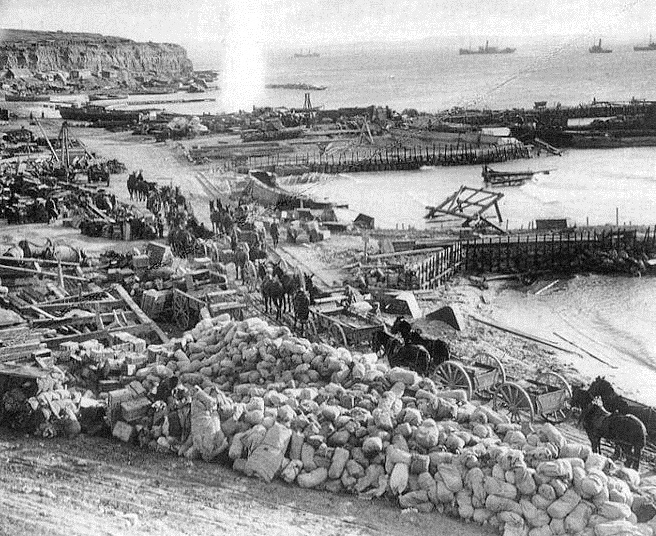 Allies begin 9 month battle for the Turkish peninsula Gallipoli. 1,198 civilians, including 128 American's, die. Allies begin withdraw of troops from Gallipoli. 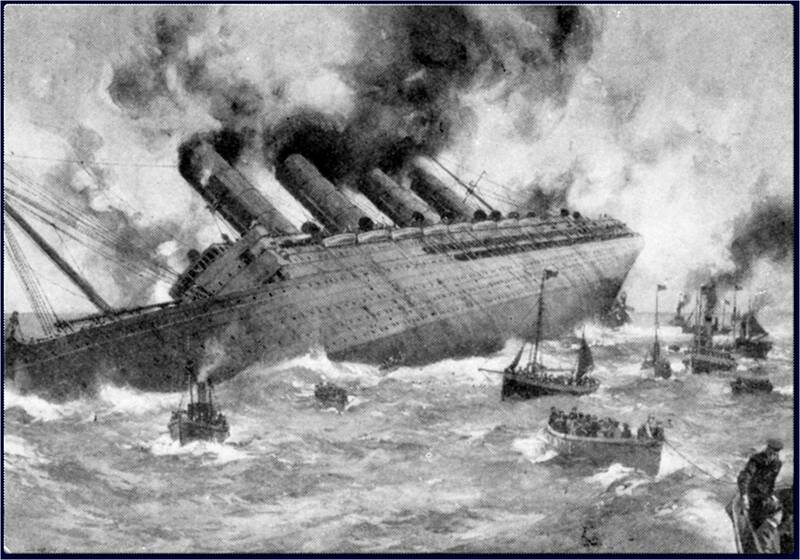 US publicly warns Germany not to continue unrestricted submarine warfare. 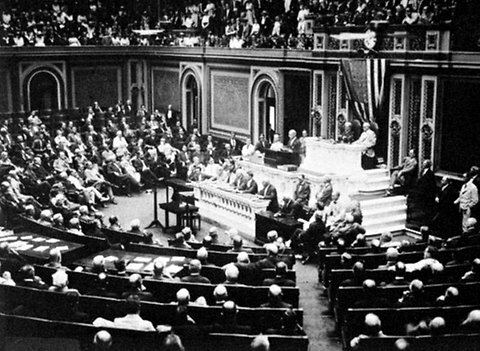 President Woodrow Wilson tells Germany to stop. A telegram to Mexico is found by the British. The telegram against the US is found and translated by the British. The first wave of American Expeditionary forces land in France. American troops in France fire their first shot in trench warfare. 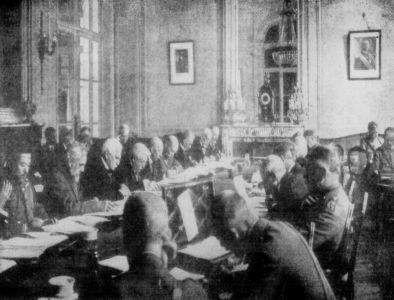 The new Russian government signs an armistice with Germany.